The nurse care manager helps to accurately and efficiently identify patients appropriate for care management and assists with the development and implementation of care management processes in a quality focused, cost-effective manner across the continuum of care. This person will work collaboratively with inter-disciplinary teams, both internal and external to the organization, to improve patient care through effective communication and monitoring of healthcare resources. Ensures appropriate case finding methodologies are utilized. Provides support to the case management program. Identifies cases subject to quality monitoring and begins to screen charts for documentation to support quality indicators. 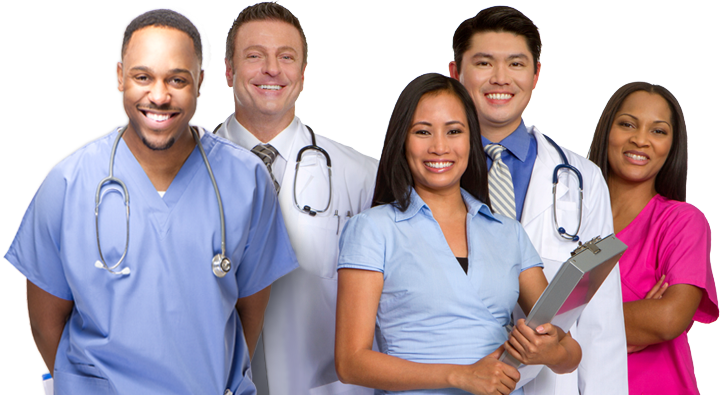 Provides general nursing services to patients under the supervision of a physician. Maintains documentation in all areas of responsibility.